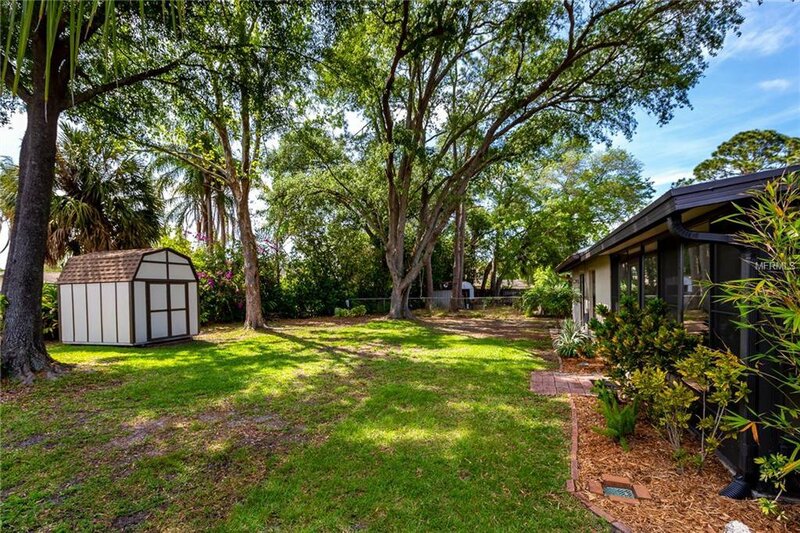 SUPER Carrollwood Location! 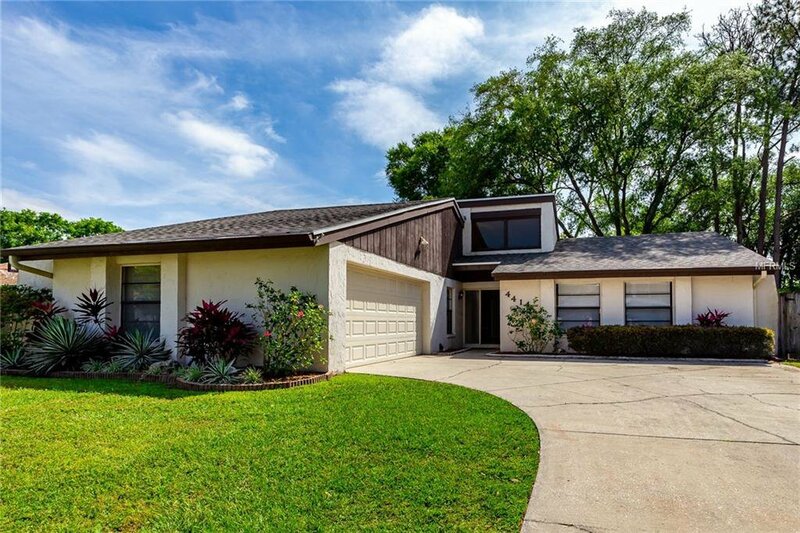 BRAND NEW ROOF March 2019! 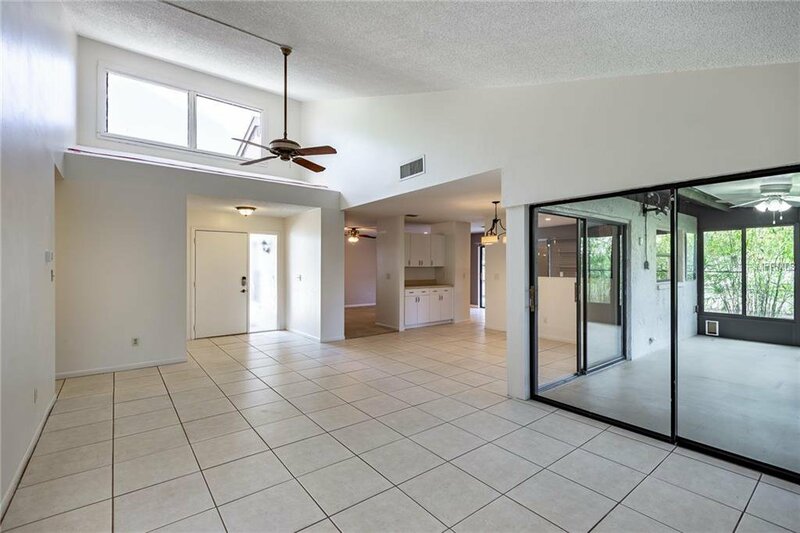 Fantastic open floor plan with side loading garage! 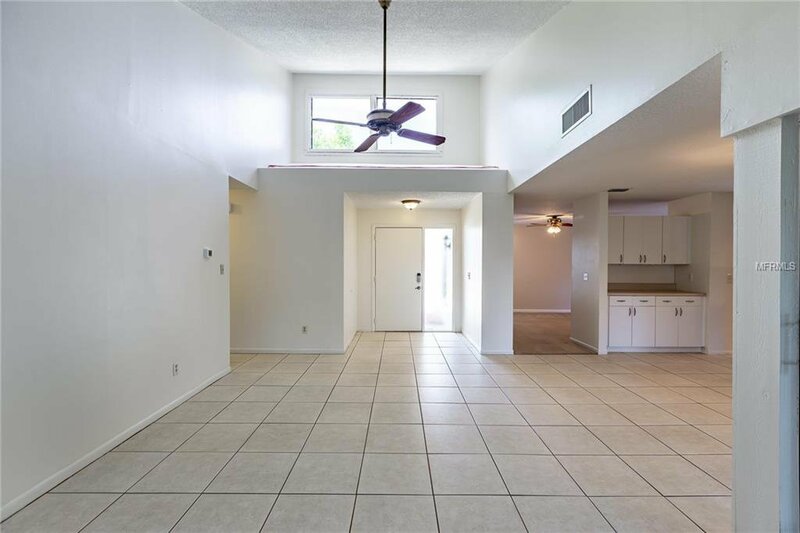 Light and Bright with loads of windows! 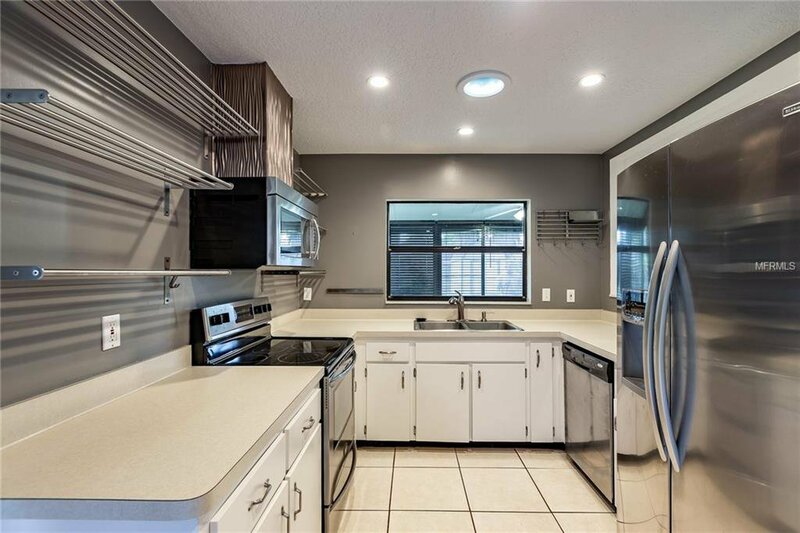 Clean modern lines make this home the perfect blank canvas for your own personal style! 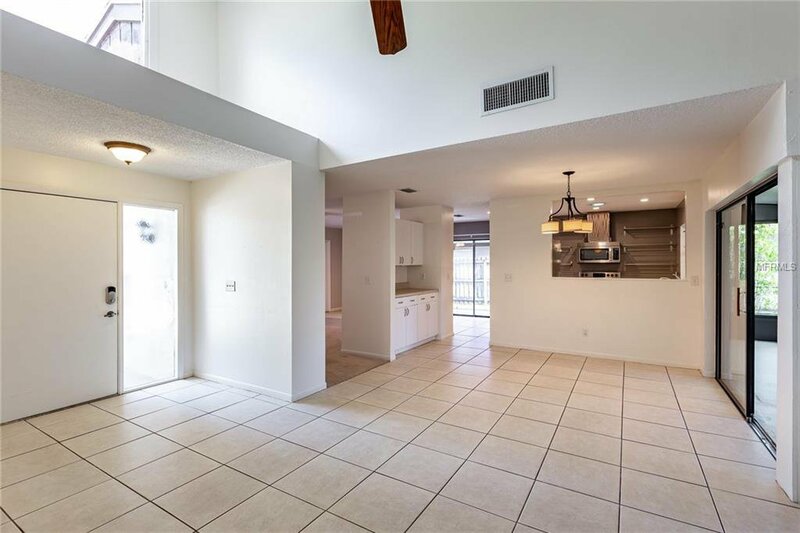 Upon entering you are greeted by a light & open entry with vaulted ceilings and an open seamless living and dining room with pass through to kitchen. 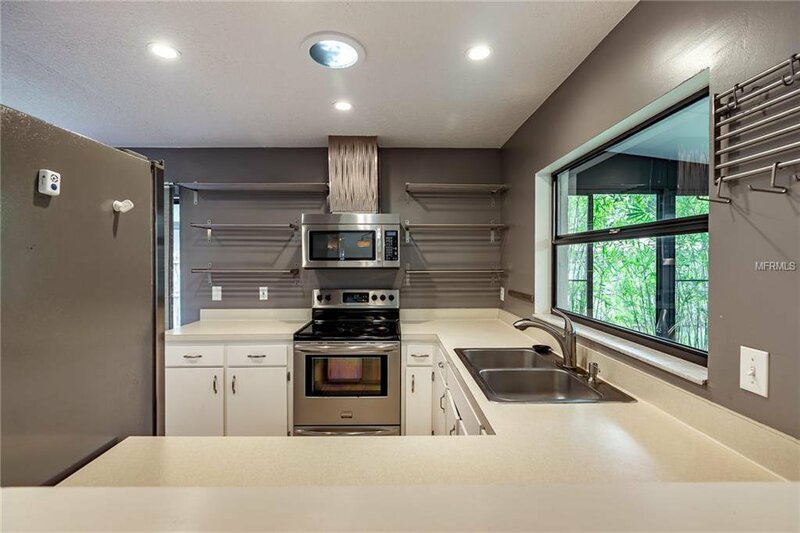 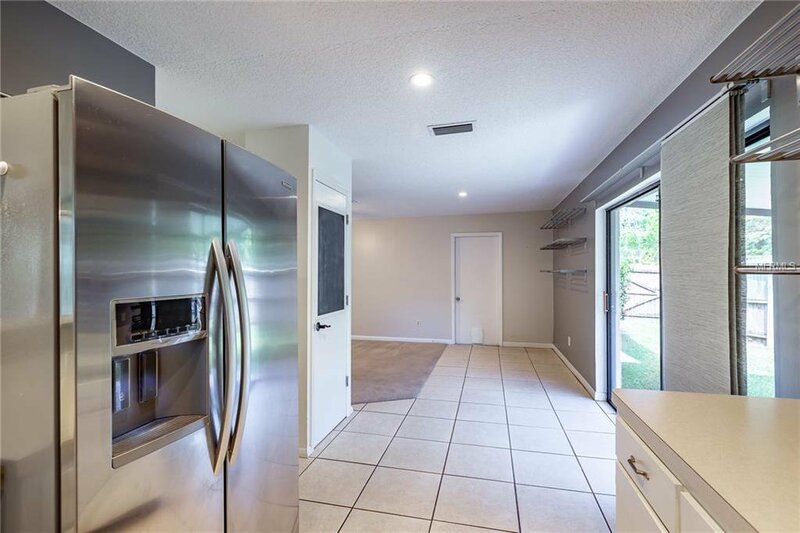 Combination family room and kitchen featuring stainless appliances, modern stainless shelving and updated light fixtures. 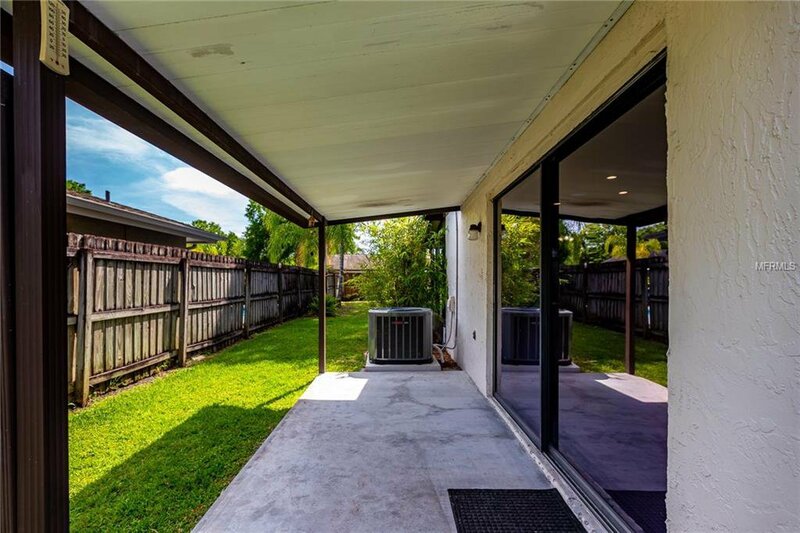 Sliders off the kitchen take you out to a charming, covered side patio. 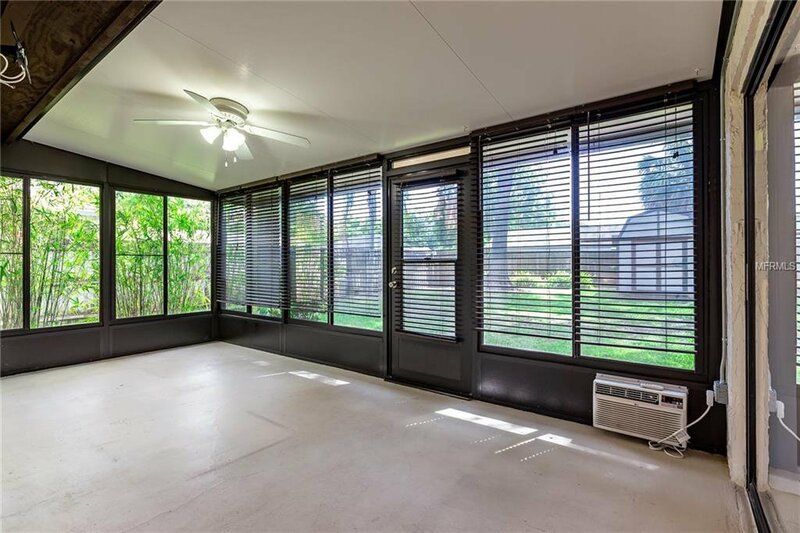 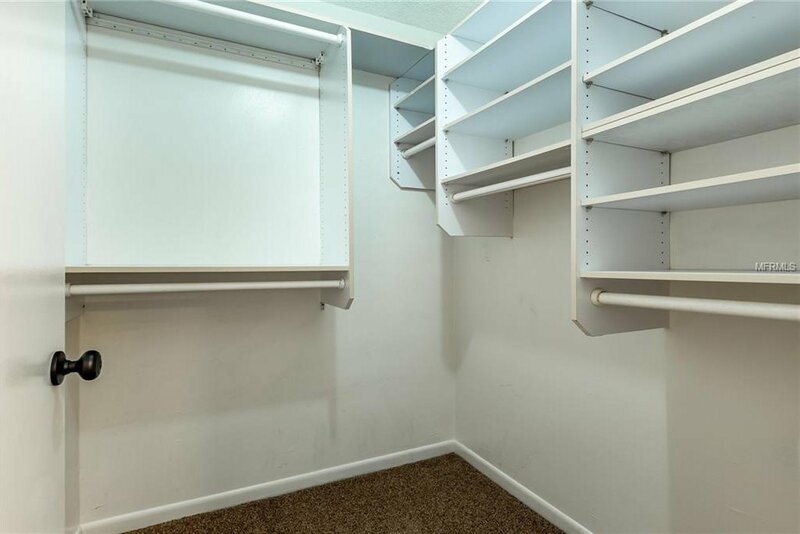 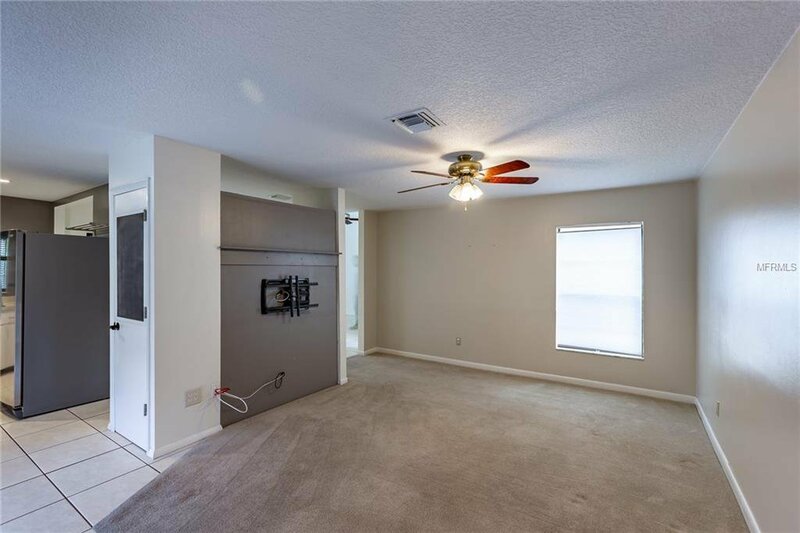 Relax in the comfort of your enclosed/insulated Florida room with windows, blinds, & separate a/c wall unit. 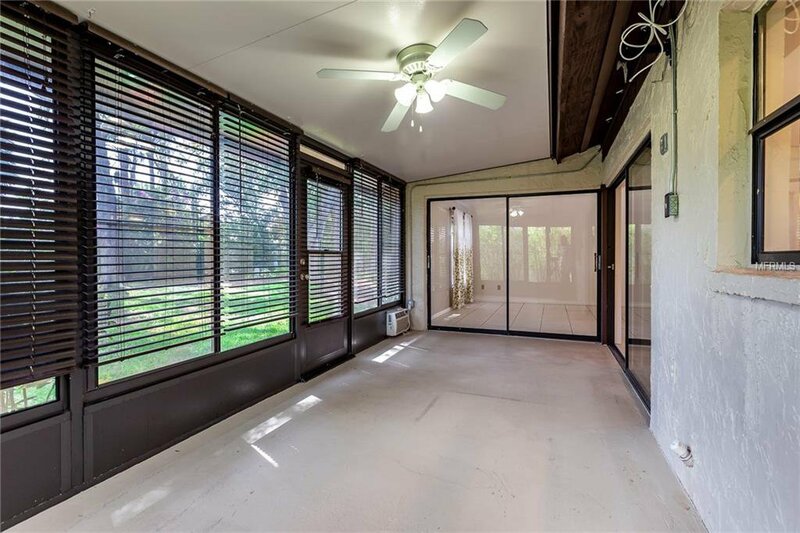 Large master features an ensuite with walk in closet and sliders to the inviting back yard. 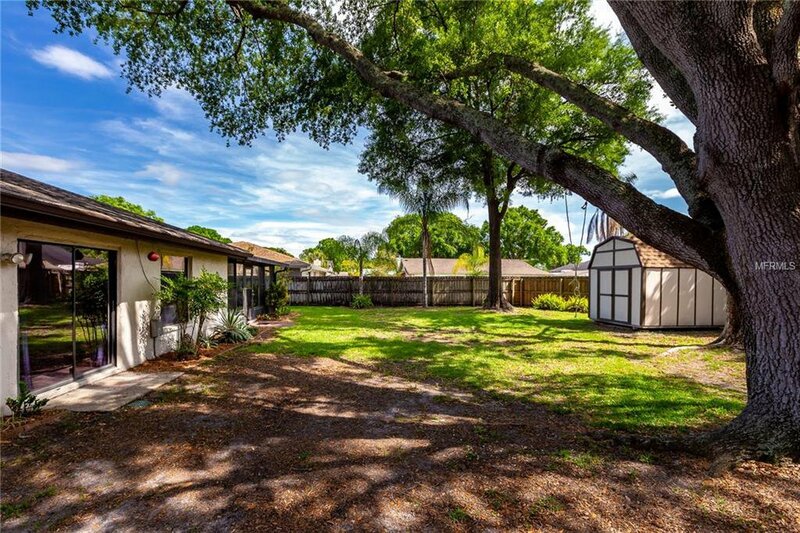 Enjoy lush mature landscaping and a huge fenced backyard! 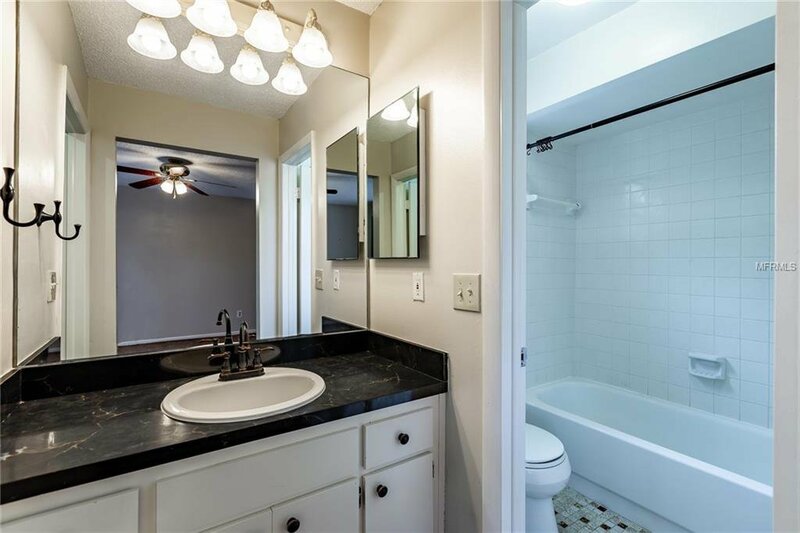 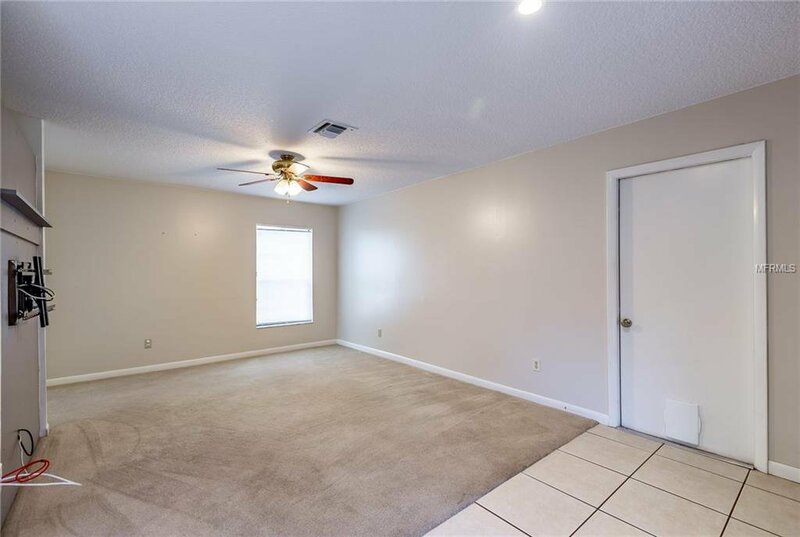 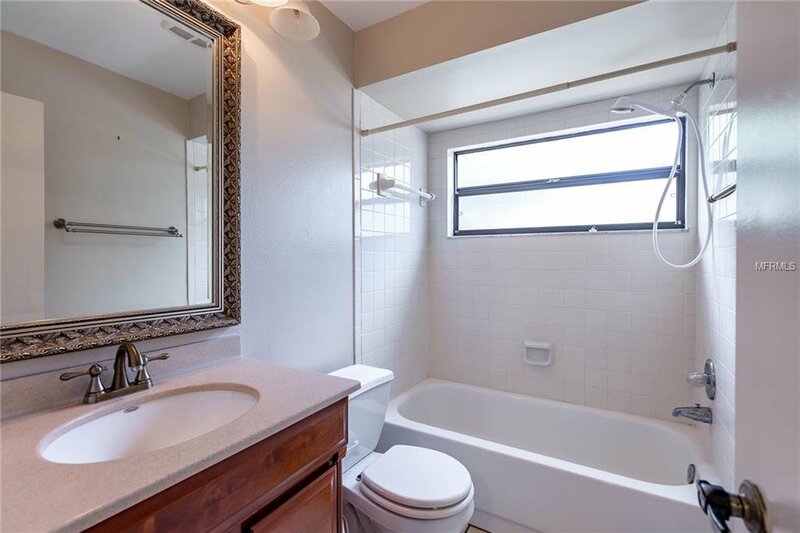 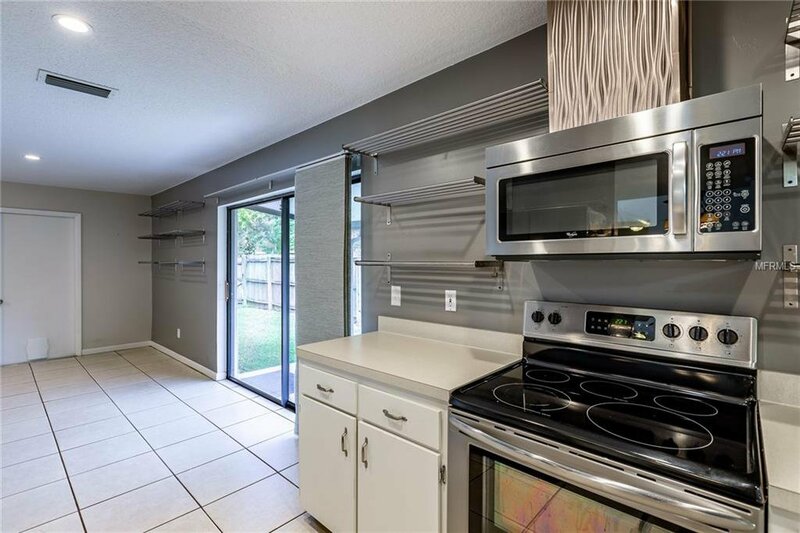 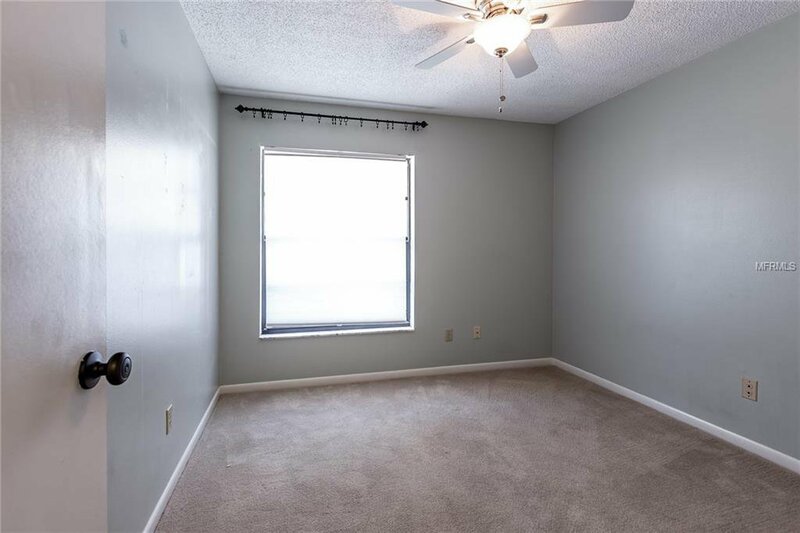 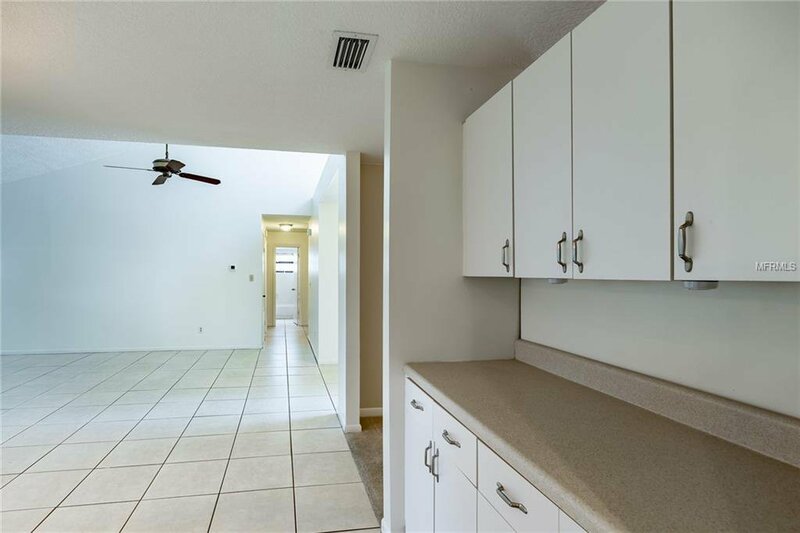 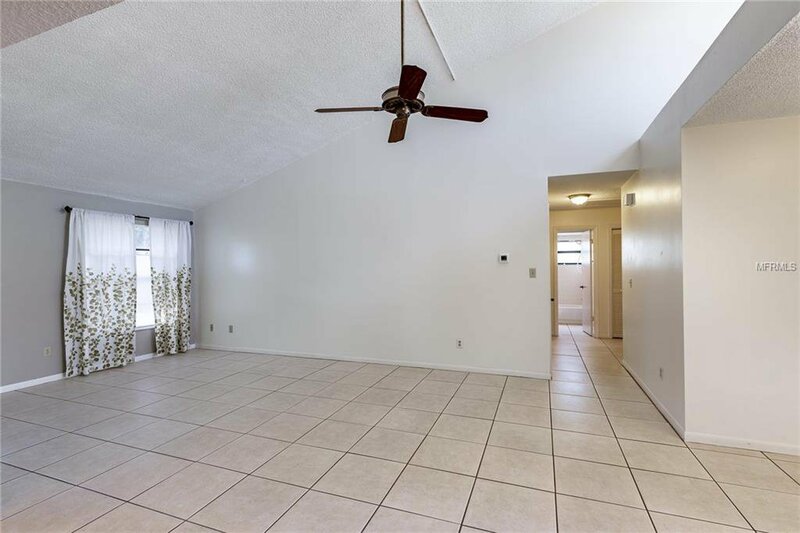 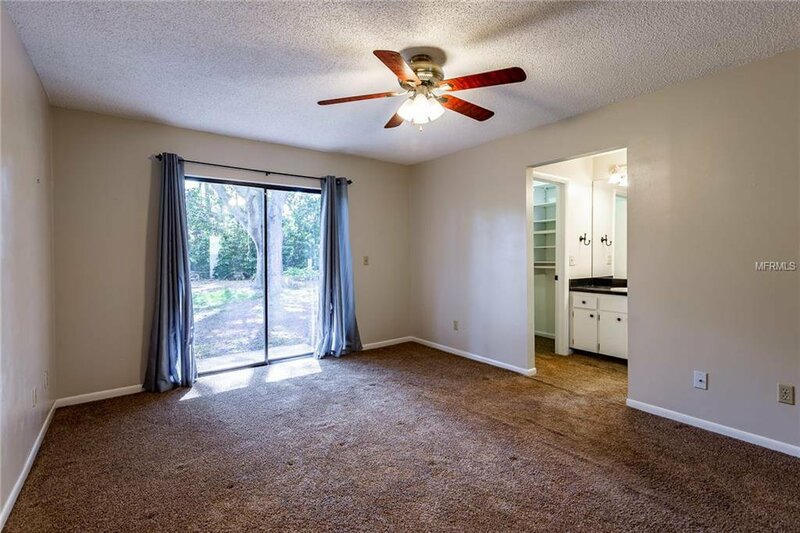 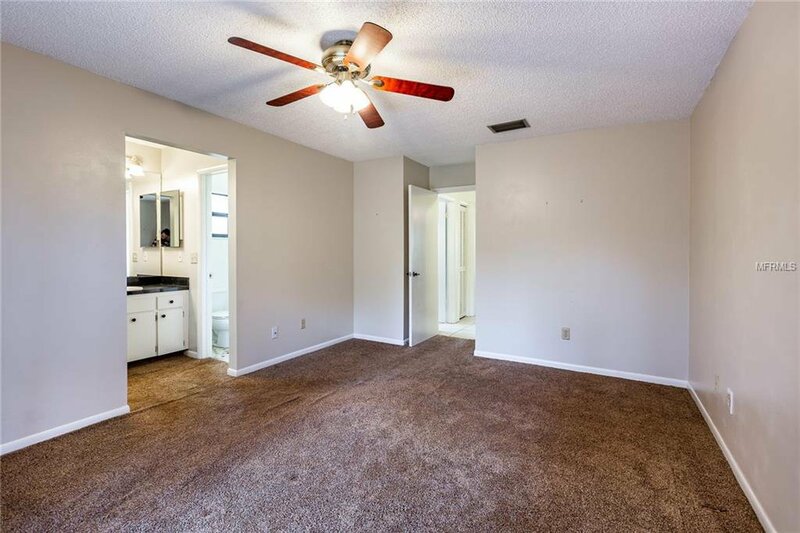 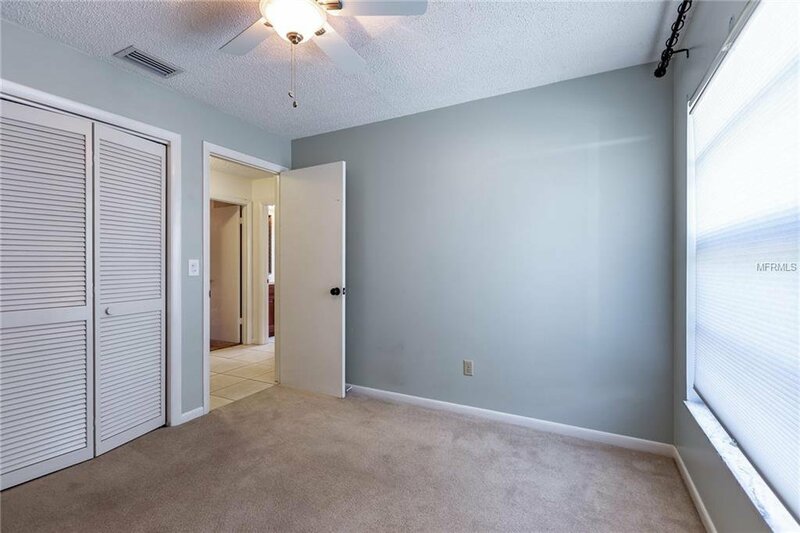 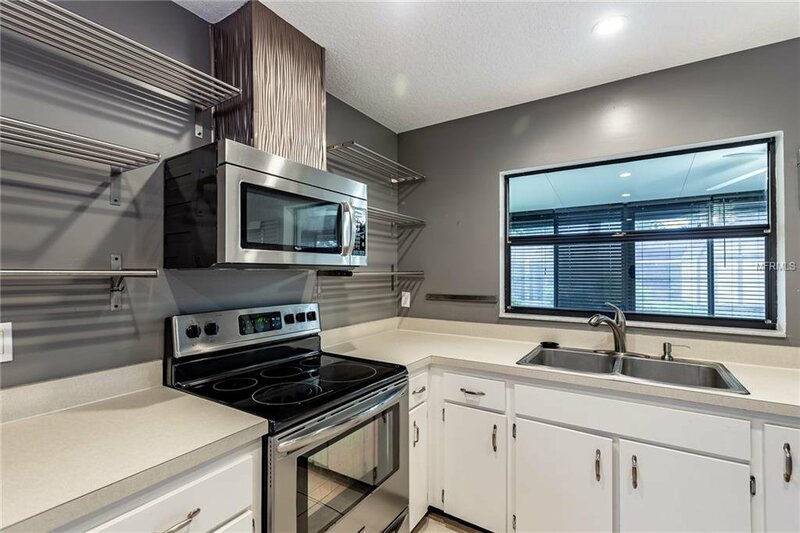 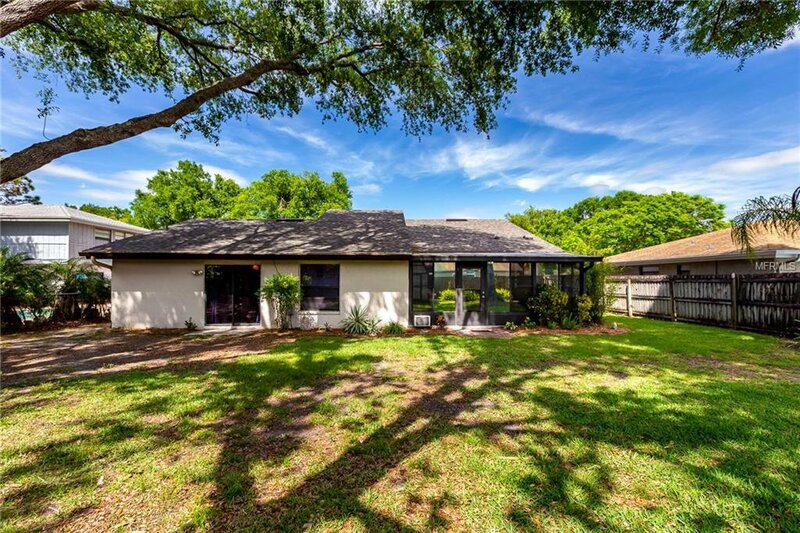 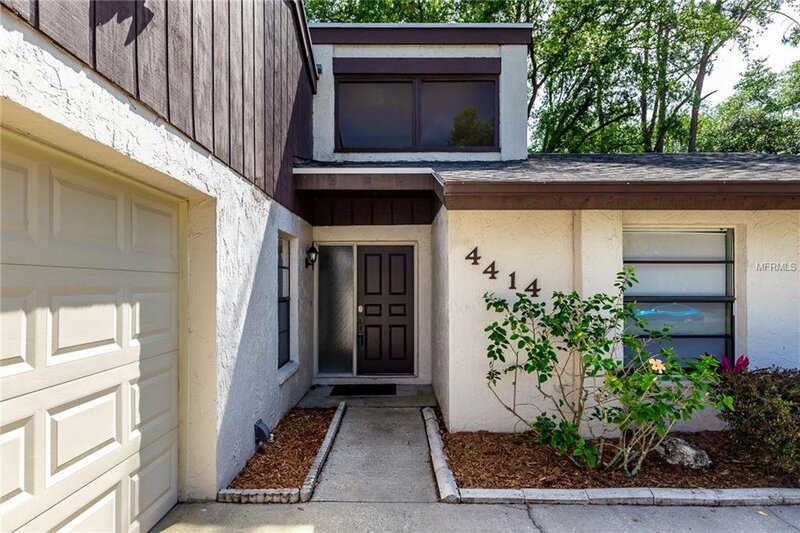 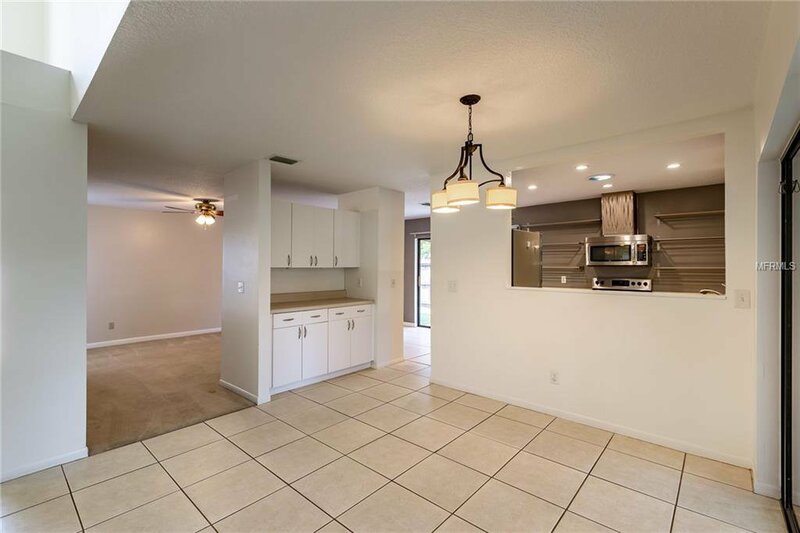 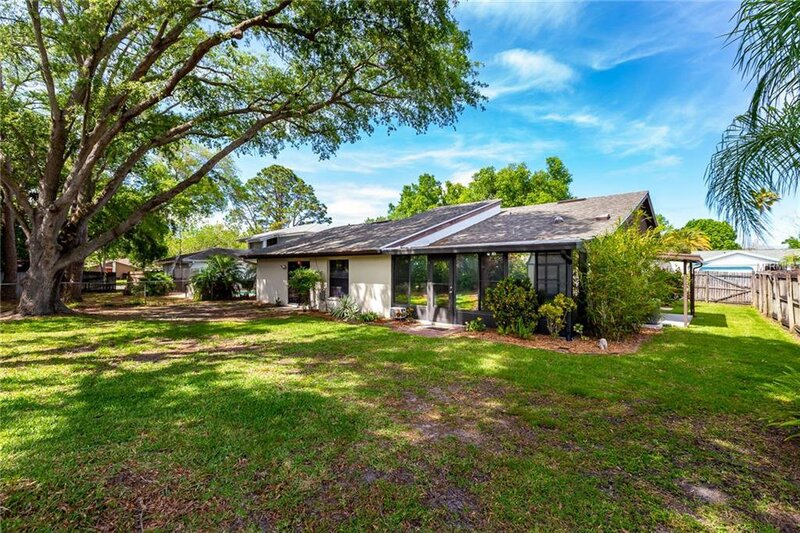 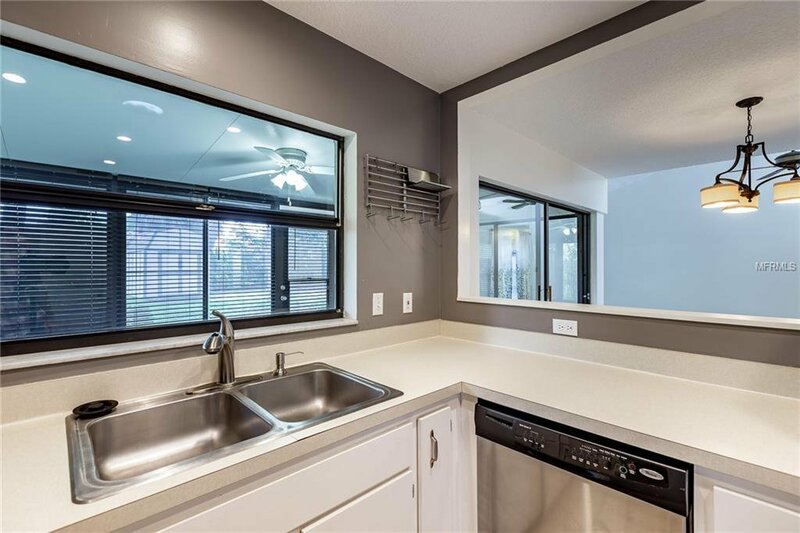 Home is perfectly located within minutes of wide variety of shopping, YMCA, Whole Foods, endless dining & entertainment options with easy access to Tampa International Airport, downtown Tampa, interstates, and all of the amenities of Carrollwood and Tampa!